Hockey season is BACK and I love it. The road to the Stanley Cup starts tonight for the Penguins. As I always say, I don't know a ton about hockey but I do watch more and more every year and I play NHL on Xbox so things are looking up. The Pens are in their second season under GM Jim Rutherford and head coach Mike Johnston. Last season was a disappointment to say the least. They barely sneaked into the playoffs and lost in the opening round to the New York Rangers (again) in 5 games. For the preview of this season, I'm just gonna mention some key acquisitions and then talk about the players that will be the most important to the success of this team. The Penguins decided to add both skill and depth at forward with the huge trade for Phil Kessel, and the acquisitions of Fehr and Bonino. However, they lost some solid veterans on defense. So let's take a look at some of the Penguins key players for the season. Crosby is the best player on the planet. That's pretty much fact. However, he had a bit of a down year last year recording 28 goals and 56 assists for 84 total points. He was still up there with the league leaders in points, but to me if Sid doesn't get over 100 points, it's a down year. I don't think anyone reached the 100 point plateau last year though, so I guess I'll cut him some slack. Dude's a baller. His impact on this team will always be incredibly important regardless of the stats. That being said, I'm gonna bet his points total is going to increase seeing as he's gonna be playing alongside a great goal scorer in Phil Kessel. Geno is another one of my favorites, obviously. He's a ton of fun to watch, but he didn't have a terrific year last year either. He had 70 total points in 69 games so still over a point per game, but he knows he can be better. He and Sid staying healthy is obviously a huge factor in how successful the Pens will be, which hasn't been easy for either. 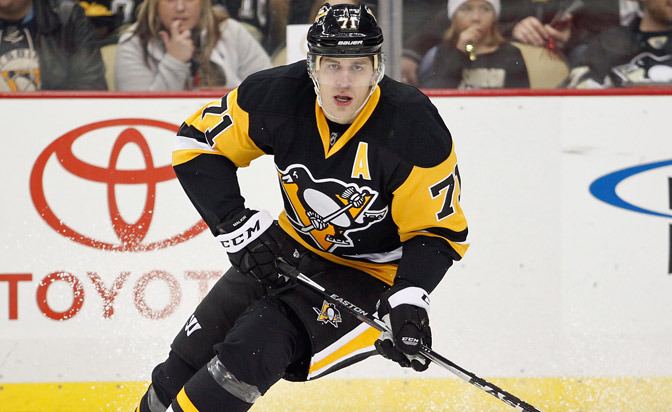 Hopefully Malkin stays on the ice for the whole season and can go back to being a dominant force on the Pens second line. He and Patric Hornqvist have great chemistry on that second line so I'm hoping that if Malkin can play a full season, those two can continue to gel. 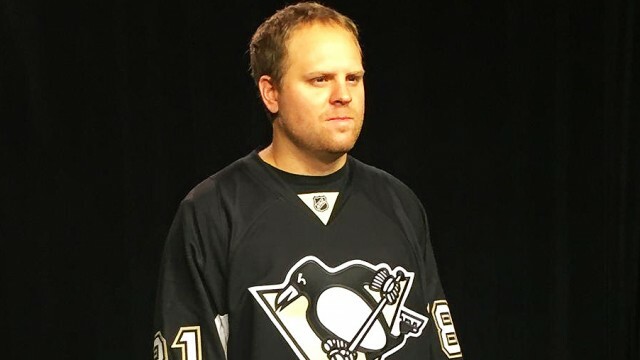 I don't know much about Phil Kessel or his style of play, but what I do know about him is that he's AWESOME. Can't not love the guy. I also know that he's scored at least 30 goals in a season five times. I also know that he's gonna be playing on the same line as Sidney Crosby. 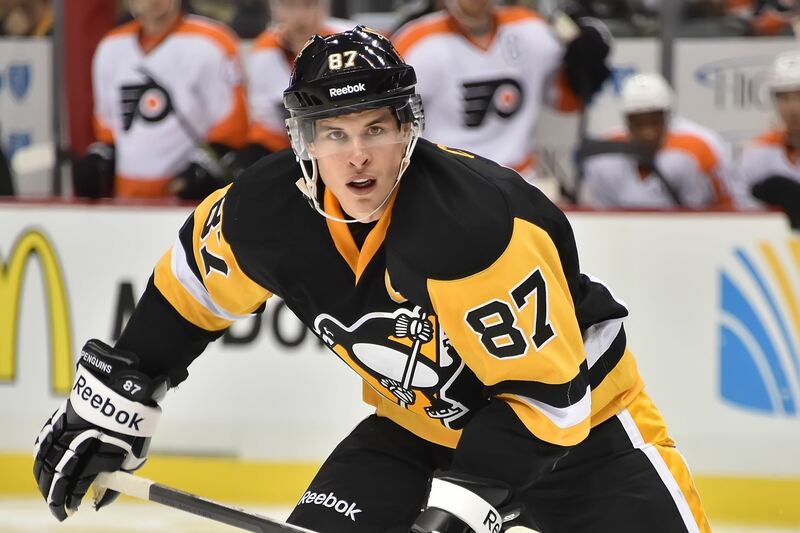 And what I know about Sidney Crosby is that he makes everyone he plays with better. So that leads me to believe that those two together are gonna be RIDICULOUS. How do ya like that flow of thinking? Pretty much on point for a guy who doesn't know much about hockey. Kris Letang is a huge part of this team, and for the Pens to have a realistic shot at the cup, he's gotta be healthy. He dealt with a stroke and a concussion last year so it's a tall task to keep him on the ice all season. When healthy though, he's one of the best D-men in the league in my opinion. Especially from an offensive standpoint. He's a great guy to have on the power play and is a pretty solid player all around. Definitely need him to not have a stroke this year. 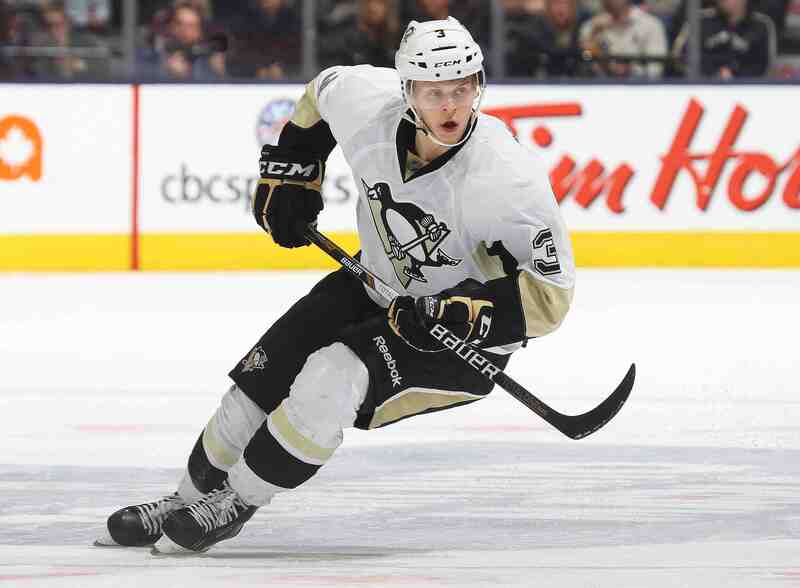 Olli Maatta is an absolute stud. He's still only 21, but hey whadya know? Another dude that's had a rough go with the injuries. Well actually not even injuries I guess, he just had thyroid cancer last season, that's all. So look for him to get back on track as the stud he is this season. I LOVE the first line of defense with Letang and Maatta. Should be a very solid and productive line. Fleury is the guy that everyone loves to blame when the Penguins lose in the playoffs. However, he was actually one of the few bright spots for Pittsburgh last season. Yes, he can be inconsistent, but overall he is a fine goalie and played well last year. I mean every game he lost to the Rangers in the playoffs in June was a 2-1 score, one of those coming in OT. So you can't blame him. In 2013 you could blame him. But not the last two years. Hopefully he's a little more consistent this season, but he's a seasoned veteran and the defense has gotta help him out a bit more. He'll do fine.